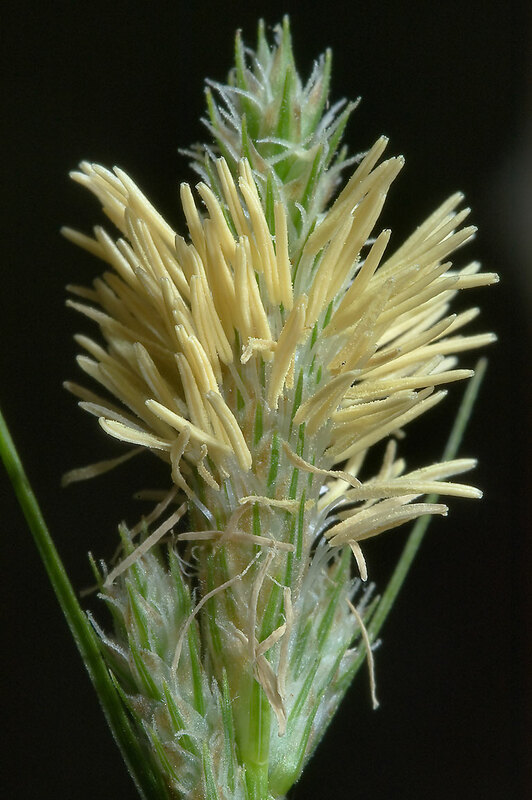 Sedge in Lick Creek Park. College Station, Texas, April 1, 2010. Riete in Lick Creek Park. College Station, Texas, April 1, 2010. Shqirë në Park mposht Creek. College Station, Texas, 1 prill, 2010. البردي في حديقة الخور لعق. كوليج ستيشن ، تكساس ، 1 أبريل 2010. Sedge է լիզում նը այգում. Օլիմպիական հերթափոխի պետական քոլեջ Station, Տեխաս, ապրիլի 1, 2010 թ.
Sedge Lick Creek Park. College Station, Texas, 1 aprel, 2010. Sedge Lick Creek parkean. College Station, Texas, Apirila 1, 2010. Седж ў Аблічча-Парк-Крык. Каледж Стейшн, штат Тэхас, 1 красавіка 2010 года. শর মধ্যে ক্রিক পার্ক লেহন. কলেজ স্টেশন, টেক্সাস, এপ্রিল 1, 2010. Острица в Lick Creek Park. College Station, Тексас, 1 април, 2010. Juncia al Parc Arroyo Lick. College Station, Texas, 1 d'abril de 2010. Šaš u Lick Creek Parku. College Station, Texas, 1. travnja 2010. Ostřice v lízat Creek Park. College Station, Texas, 1. dubna 2010. Siv i Lick Creek Park. College Station, Texas, 1. april 2010. Zegge in Lick Creek Park. College Station, Texas, 1 april 2010. Kõrkja aastal Laku Creek Park. College Station, Texas, aprill 1, 2010. Sedge sa Lick Creek Park. College Station, Texas, Abril 1, 2010. Sara on Lick Creek Park. College Station, Texas 1. huhtikuuta 2010. Carex dans le parc du ruisseau Lick. College Station, Texas, le 1 avril 2010. 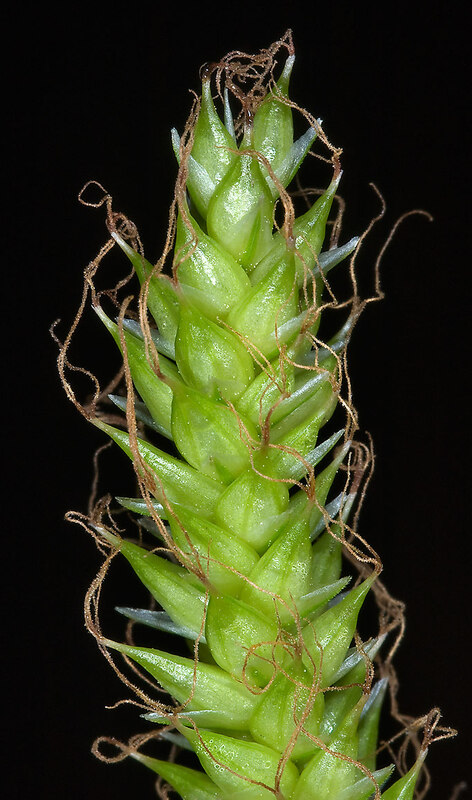 Sedge no Parque Creek Lick. College Station, Texas, 01 de abril de 2010.
ისლი დიუმი lick Creek Park. College Station, ტეხასი, 1 აპრილი 2010. 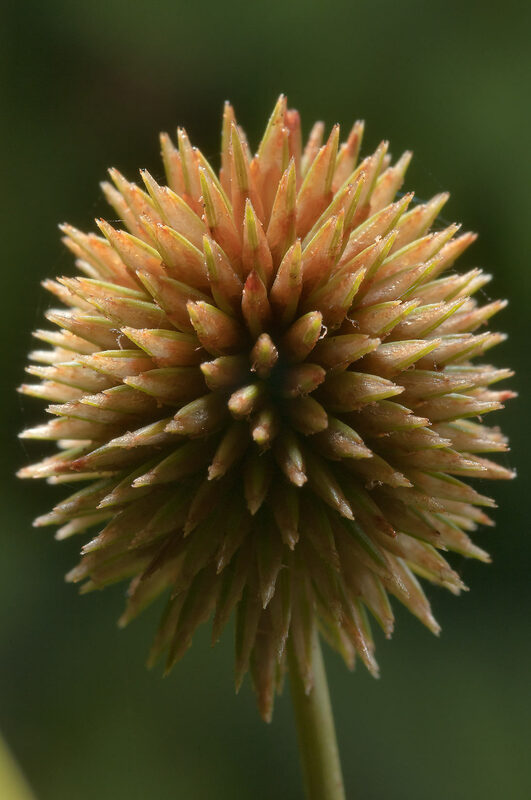 Sedge in Lick Creek Park. College Station, Texas, 1. April 2010. સેજ ક્રીક પાર્ક Lick. કોલેજ સ્ટેશન, ટેક્સાસ, 1 એપ્રિલ, 2010. Σπαθόχορτο σε Lick Creek Park. College Station, Texas, 1 Απριλίου, 2010. Lèch nan Lick Park Creek. College Station, Texas, 1 Avril, 2010. Sedge בפארק נחל ליק. תחנת קולג ', טקסס, 1 באפריל 2010. चाटना क्रीक पार्क में एक प्रकार का पक्षी. कॉलेज स्टेशन, टेक्सास, 1 अप्रैल, 2010. Sás a Lick Creek Park. College Station, Texas, április 1., 2010. Tjarnastör í Lick Creek Park. College Station, Texas, 1 apríl 2010. Alang di Taman Lick Creek. College Station, Texas, 1 April 2010. Cíb i bPáirc Creek Lick. College Station, Texas, 1 Aibreán, 2010. Carice nel Parco Lick Creek. College Station, Texas, 1 aprile 2010. 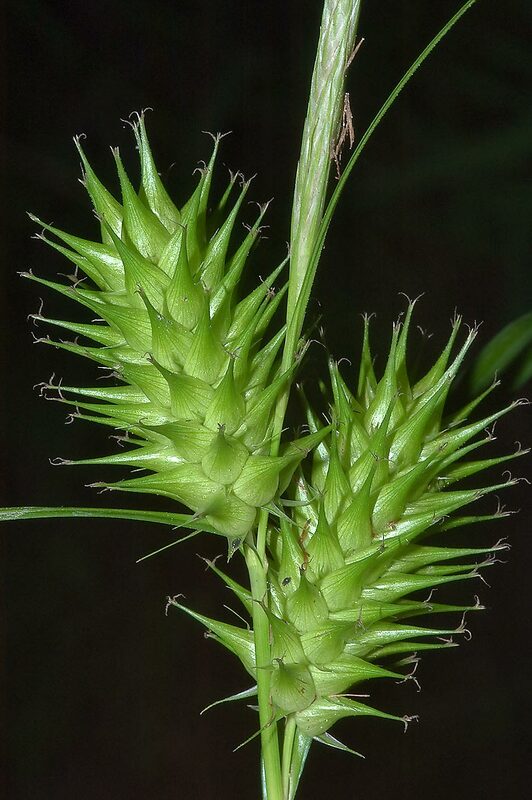 Sedge ರಲ್ಲಿ ಕ್ರೀಕ್ ಪಾರ್ಕ್ ಲಿಕ್. ಕಾಲೇಜು ಕೇಂದ್ರ, ಟೆಕ್ಸಾಸ್, ಏಪ್ರಿಲ್ 1, 2010. 사초 핥아 크릭 공원 인치 대학 역, 택사스 년 4 월 1 2010. Lick Creek in ulva Park. College Station, Texas, April I, MMX. Grīšļa ar Lick Creek Park. College Station, Texas, April 1, 2010. Viksvų į Lick Creek Park. College Station, Teksasas, balandžio 1, 2010. Sedge во Lick Крик парк. Колеџот станица, Тексас, 1 април 2010. S-sogħda fil-Park Creek Lagħaq. Station Kulleġġ, Texas, April 1, 2010. Sedge i Lick Creek Park. College Station, Texas, 1 april 2010. جگن در پارک نهر لیک. ایستگاه کالج ، تگزاس ، 2010 آوریل 1. Sedge w Lick Creek Park. College Station, Texas, 1 kwietnia 2010 roku. Rogoz în Parcul Lick Creek. College Station, Texas, 1 aprilie, 2010. Седж в Лик-Парк-Крик. Колледж Стейшн, штат Техас, 1 апреля 2010 года. Шаш у Лицк Цреек Парку. Цоллеге Статион, Текас, 1. априла 2010. Ostrica v lízať Creek Park. College Station, Texas, 1. apríla 2010. Šaš v Lick Creek Park. College Station, Texas, 1 april 2010. Juncia en el Parque Arroyo Lick. College Station, Texas, 1 de abril de 2010. Mafunjo katika Hifadhi ya Lick Creek. Chuo Station, Texas, 1 Aprili, 2010. Starr i Lick Creek Park. College Station, Texas den 1 april 2010. 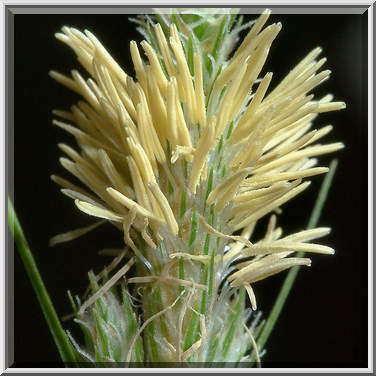 Sedge உள்ள க்ரீக் பார்க் நக்க. கல்லூரி நிலையம், டெக்சாஸ், ஏப்ரல் 1, 2010. 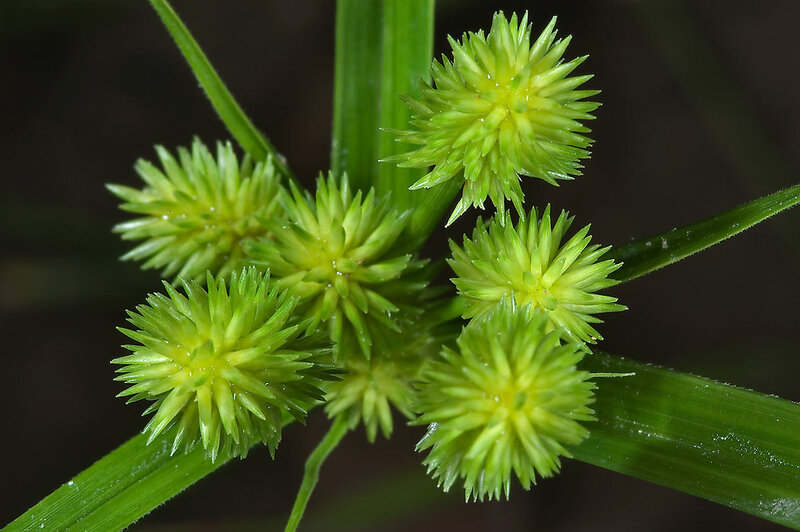 Sedge లో క్రీక్ పార్క్ లిక్. కళాశాల స్టేషన్, టెక్సాస్, ఏప్రిల్ 1, 2010. 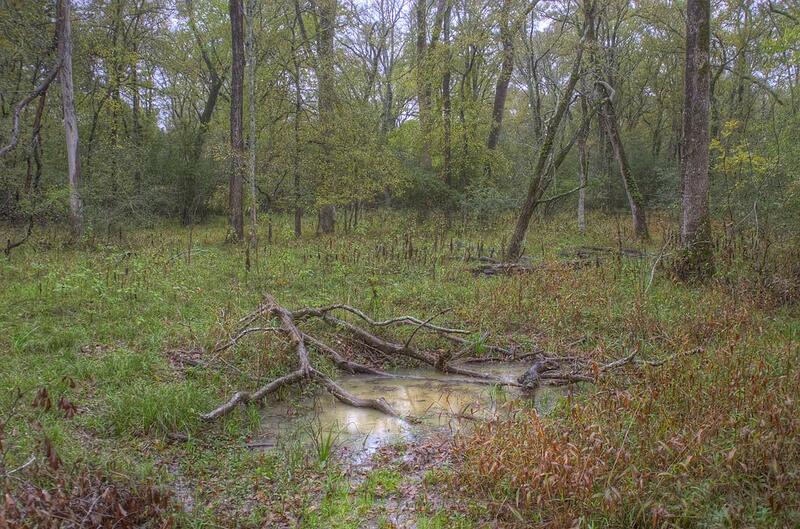 Saz Lick Creek Park'ta. College Station, Teksas, 1 Nisan 2010. Седж в Лик-Парк-Крік. Коледж Стейшн, штат Техас, 1 квітня 2010 року. Sedge چاٹو کریک پارک میں. کالج سٹیشن ، ٹیکساس ، 1 اپریل ، 2010. Cói trong Lick Creek Park. College Station, Texas, ngày 01 tháng 4 2010. Hesg ym Mharc Creek Lick. Coleg yr Orsaf, Texas, Ebrill 1, 2010. סעדגע אין ליק קריק פארק. קאָלעדזש סטאנציע, טעקסאַס, 1 אפריל 2010.